Alicia Keshishian has been around the rug business all her life, as the granddaughter of Mark Keshishian, she is part of a legacy of rug experts and aficionados that goes back over 100 years. 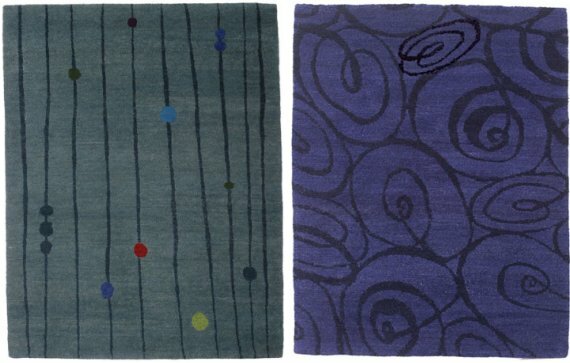 Today, the former art director and illustrator produces her own rug designs, and works with interior designers to create unique custom designs. All her rugs are hand-made in Nepal from Tibetan wool. Visit Alicia Keshishian’s website – here.